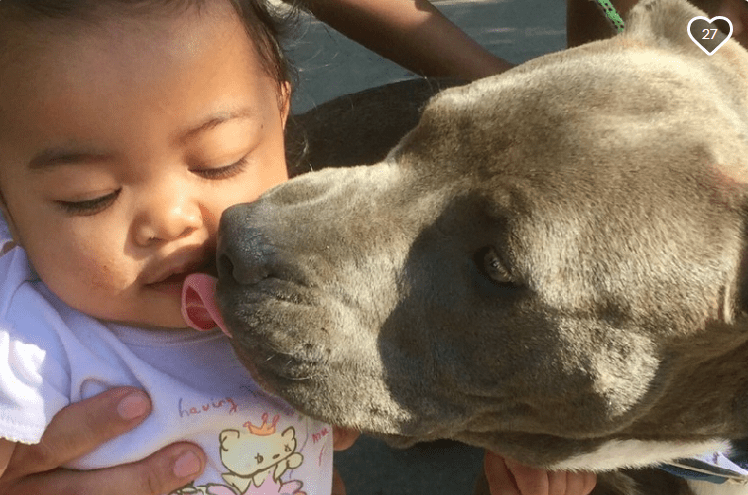 When Nana Chaichanhda first adopted her pit bull, Sasha, she assumed the pup was just like any other dog. Little did she know, her dog would one day become a hero. 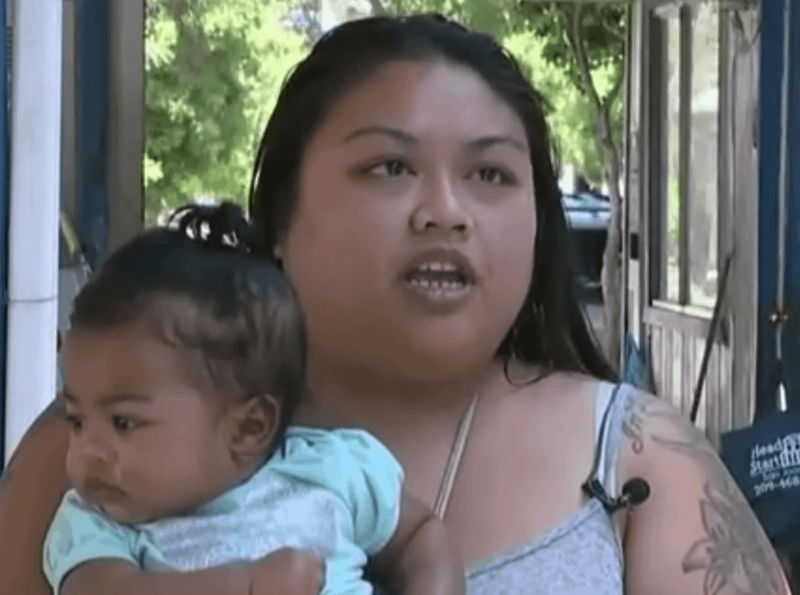 This past June, Sasha, who was just 8-months-old at the time, was relaxing outside the family’s home in Stockton, California. 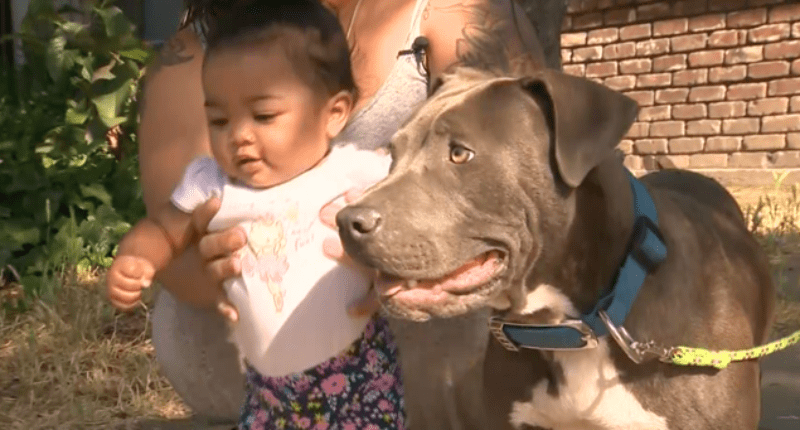 Suddenly the pit bull noticed that a fire from a neighboring house was quickly engulfing Nana’s apartment complex, where the mother and her 7-month-old baby were going about their day, unaware of the impending danger. In an instant, the dog bolted into the apartment building to alert Chaichanhda that they were in trouble. At this point, Nana had no idea anything was going on. Before the fire destroyed a majority of the four-plex, Sasha was able to save her family. “June 3, 2018, I was awaken by my pit bull pup Sasha banging and crying at my backyard door. Little did I know, Sasha would become my hero,” wrote Chaichanhda on a GoFundMe page which was she created in order to fundraise after the fire that destroyed her home. Once Nana realized what was happening, she immediately thought of her baby. Luckily, Sasha was one step ahead of her. Once firefighters showed up, they managed to save most of the building from the blaze. Unfortunately, Chaichanhda had already lost her apartment, which she shares with her cousin, to the fire. Chaichanhda, her baby, and her cousin are now staying with family who lives in one of the apartments that survived the blaze. 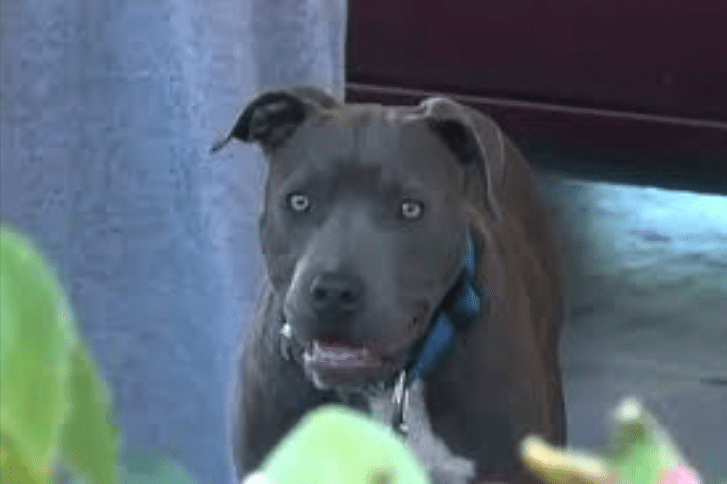 It will be a long time before Nana and her family are back on their feet, but for now, she is thankful that her family survived the ordeal and especially grateful to have her heroic pit bull. “I owe her everything. If it wasn’t for her, I would have still been in bed and things could have taken a worse turn,” she said.